Welcome. Thank you for visiting our website. 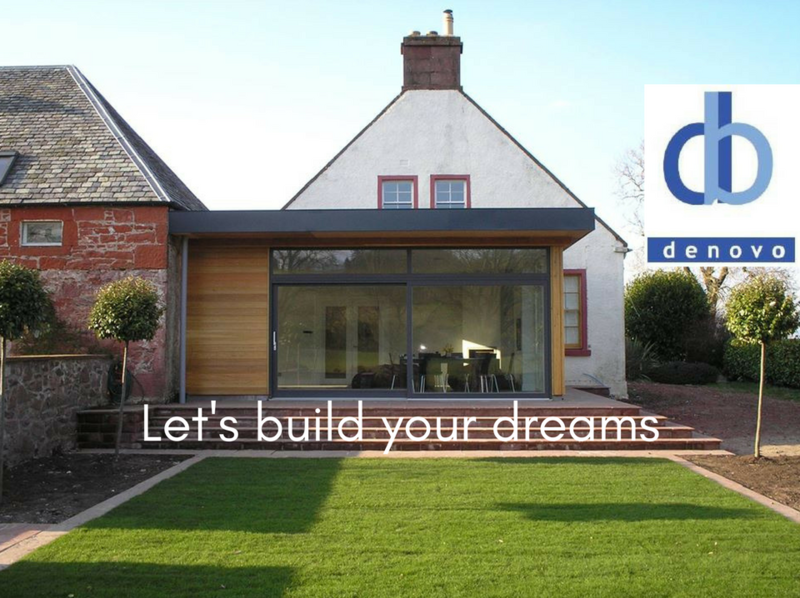 Denovo Building Services carry out a variety of bespoke building and joinery projects from the basics such as door replacement through to more comprehensive projects such as loft conversions, extensions and solid roofed conservatories. We are based in Stirling and cover most areas within a 35 mile radius.